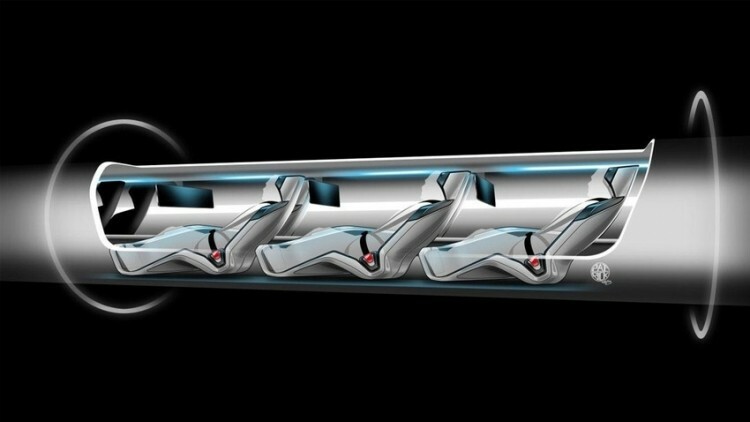 Hyperloop, the high-speed transportation method proposed by Elon Musk, is quickly progressing from a theoretical concept to a realistic design. According to Forbes, the development team behind the project has already entered into partnerships with multiple organizations. The current goal is to create a small-scale prototype of the design at some point next year. In order to meet this ambitious goal, Hyperloop Transportation Technologies Inc. has between 30 and 50 people actively working on developing and tweaking the design; with several exchanging their time for nothing but equity in the company. The internal team has broken the project into smaller, more sizeable pieces. Some individuals are working on capsule design, while others are evaluating the project’s environmental impact, or working on the manufacturing process behind the transportation tubes. For a project of this magnitude (an estimated $6 billion), the amount of work needed to accomplish is nothing short of tremendous. In addition to Ansys, GloCal Network Corporation will provide the Hyperloop team with expertise in the realm of materials and processes. In the past, GloCal has helped Boeing with material design challenges, and its work has been featured on the Boeing 787. Furthermore, UCLA’s Architecture and Urban Design program is also pitching in by helping to find the ideal places for station construction. The crowd-sourced team intends to finish a new white paper on the design by next spring; prototype construction should commence shortly after.